One of the most important things that baseball coaches discuss with their players about opposing pitchers is the quality of their pick-off move. How quickly can the pitcher change his motion from a home-plate-aimed pitch to a throw over to first base, catching you if you’re sneaking further and further away toward second? What are the things a particular pitcher does that tip you off that the throw is coming your way? 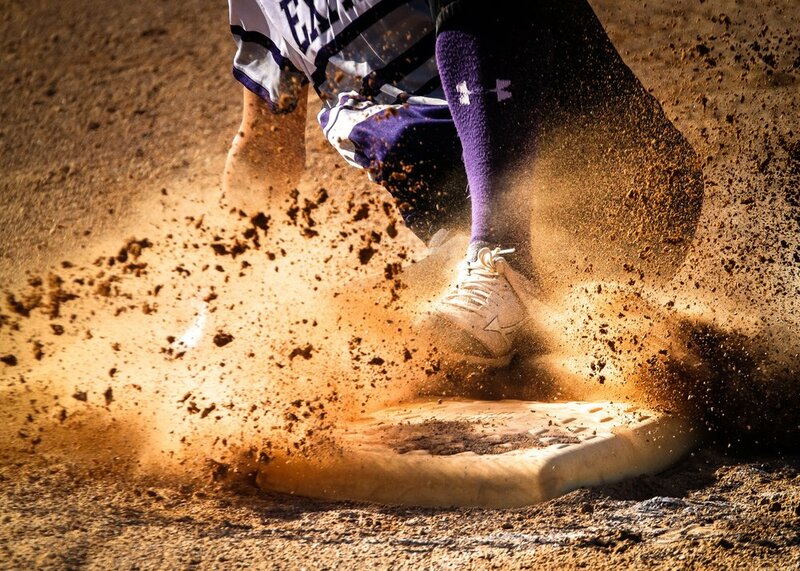 We don’t even have to be big fans of baseball to know what a runner looks like as he bobs and dances just a few feet from the safety of the first-base bag. His goal is to get a head start on his journey to second base and to avoid being thrown out by a pitcher with a good pick-off move. It’s natural to live some distance away from safe zones. Life can be like this. We’re usually a few feet from the bag, trying to move ahead while desperately hoping to avoid getting caught off base. The pressure to wander away from safety can be exhausting. Deuteronomy 19 tells us about places that are like the safety of standing on the first-base bag. These locations are often referred to as “the cities of refuge.” God asked Moses to establish these cities as “safe places” for people who were wrongly accused of murder, but who were, nonetheless, under the threat of danger by their accusers. Imagine such a space where the truth about you was all that mattered. A place where no one pretended and no one jumped to premature and inaccurate conclusions. This would be a community where you could be who you really are without the pressure to be someone else. It would be a place where you were loved and appreciated, not because of your activity or your capability, but simply because you were you. Now, don’t get the wrong idea about these areas of refuge. These cities were not for real murderers to hide. The law applied here just like everywhere else. These were not for fortresses for hiding the guilty, but were sites for the security of the vulnerable—those whom the world had falsely accused. You’re way ahead of me, aren’t you? If there were ever a fitting description of what your home ought to feel like to you, and to each member of your family, it’s this one . . . a place of refuge . . . a tender place of welcome and safety. A dwelling where there is no need for pretense and no special value attached to showing off. Where the inhabitants are nurtured without suffocation, disciplined without disrespect, and loved without limits. Cities of refuge . . . what a great idea. Ask God to help you build your home like this.